DON'T LET THE AGE OR MILES FOOL YOU. 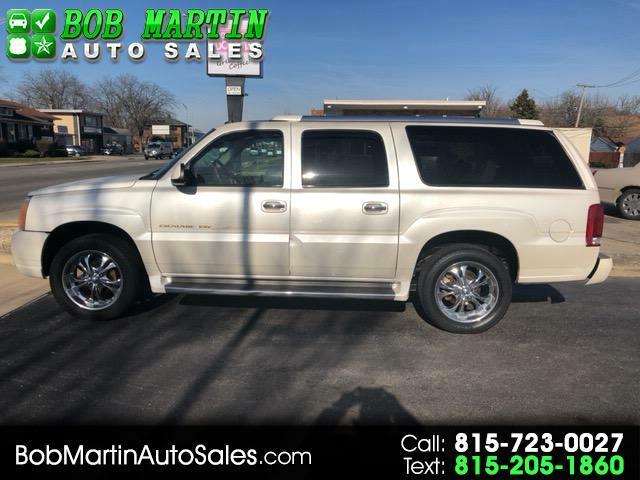 THIS 2003 CADILLAC ESCALADE ESV IS ONE IN A MILLION FOR ITS OVERALL COSMETIC AND MECHANICAL CONDITIONS, WELL MAINTAINED BY ITS MECHANIC FORMER OWNER. COME CHECK THIS CAR OUT IN PERSON THATS ONLY WAY TO TRULY SEE ITS OUTSTANDING CONDITION.